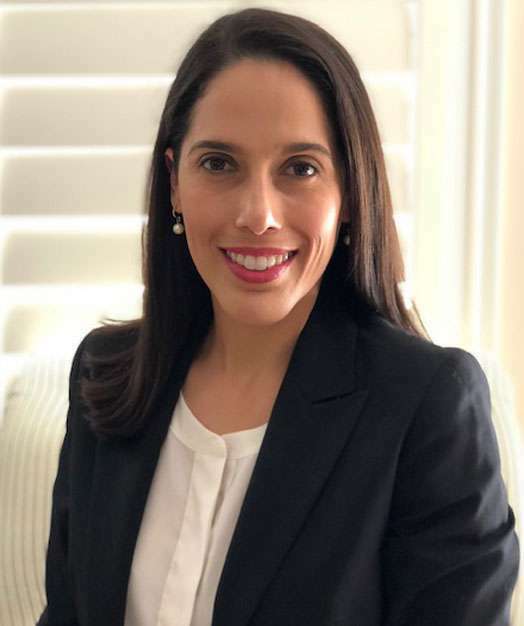 Jenny L. Page is an attorney at Shraiberg, Landau & Page, focusing her practice on bankruptcy law, business reorganization, and commercial litigation. Prior to joining the firm, Jenny served as a law clerk for over seven and a half years to the Honorable Patrick A. White, a federal magistrate judge for the United States District Court for the Southern District of Florida. Jenny practiced insurance defense prior to her federal clerkship.